On the 2nd of January 2017, the Yamalube Yamaha Official Rally Team will leave the start line for stage one of the 2017 Dakar Rally. 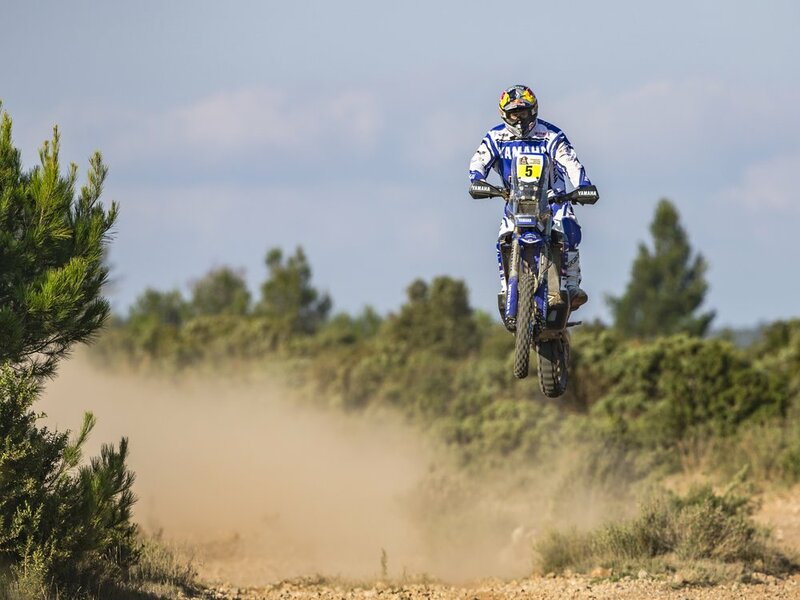 Onboard the 2017 WR450F Rally, riders Helder Rodriguez, Adrien van Beveren, Alessandro Botturi and Rodney Fagotter will make the start from Asuncíon in Paraguay for the first time, before continuing through Bolivia and ending, on the 14th January, in Buenos Aires, Argentina. 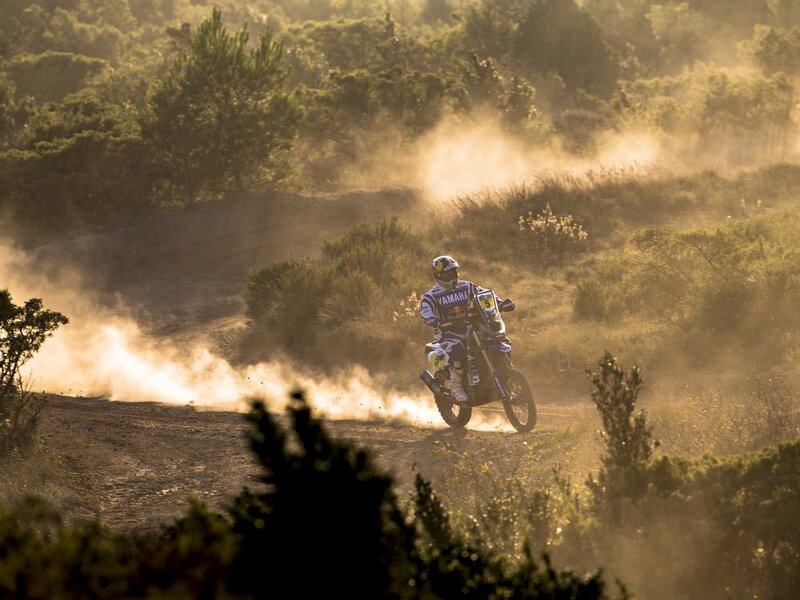 The most demanding rally race in the world requires a bike to match, and the WR is up to the challenge. The class leading WR450 enduro machine undergoes a number of modifications for long distance rally riding, building on the bulletproof base motorcycle to become a real Dakar challenger. With over 9,000km to cover, at times in extreme heat and over rough terrain, the WR450F Rally benefits from a larger 33-litre fuel tank to travel longer distances and bigger cooling systems to keep temperatures under control. The instantly recognizable navigation tower at the front of the bike stands out with the piercing quad light set up, with full GPS and roadmap system in place for rider navigation behind. Advanced Yamaha off-road chassis and engine technology ensure a light, nimble and agile machine with strong linear torque and essential controllability for the riders. Adding to the control for the extreme challenges are a set of BOS telescopic forks at the front and a modified swing arm at the rear. 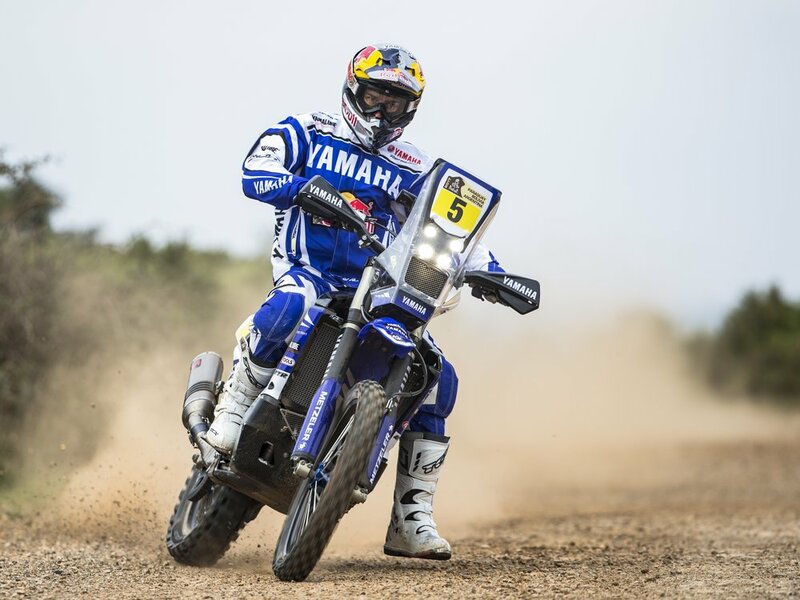 Whilst it may be currently a dream to imagine riding this rally-conquering machine yourself, the Yamalube Yamaha Official Rally Team are currently developing a specific 'customer' kit to transform your WR into a true wilderness racer. The kits are expected to be available for purchase from July 2017 onwards. 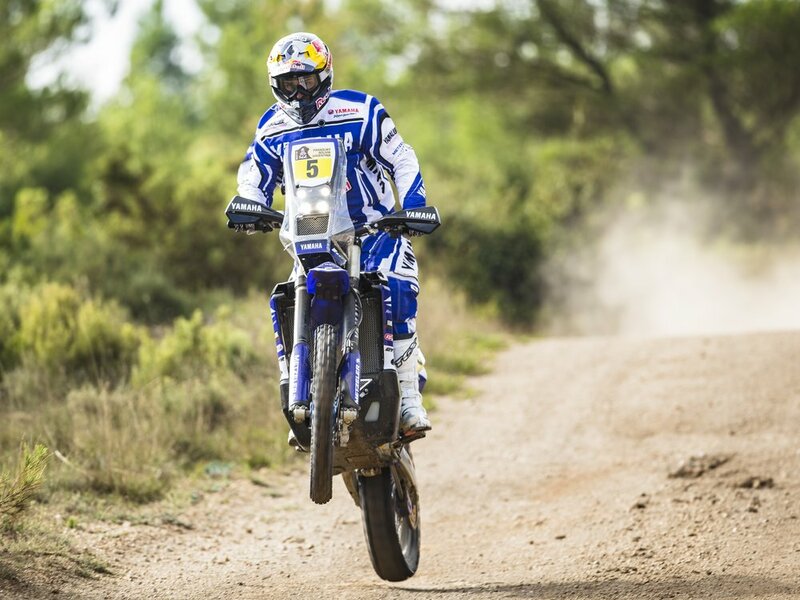 Experience the 2017 WR450F Rally yourself at the EICMA Motorcycle Show in Milan from 7th November and don't forget to follow the Yamalube Yamaha Official Rally Team's 2017 Dakar challenge on the Yamaha Racing channels from 2nd January!